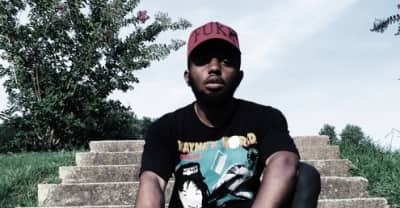 Atlanta rapper Madeintyo has dropped a new song called "Smash3x." 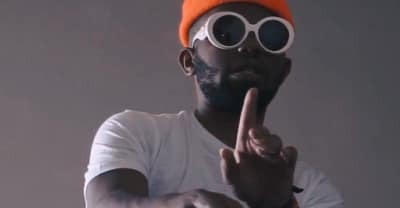 Madeintyo releases video for "I Want" featuring 2 Chainz. 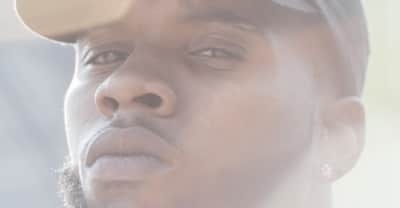 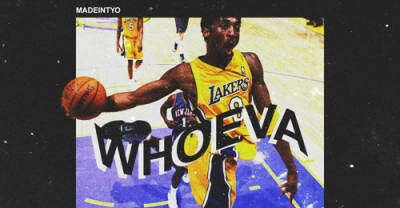 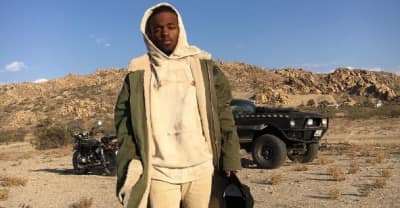 Madeintyo releases video for "Whoever." 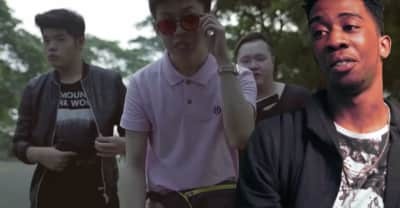 88rising presents rappers react to Indonesian rapper Rich Chigga's "Dat $tick" video featuring Ghostface Killah, Cam'ron, Desiigner, Tory Lanez, and more. 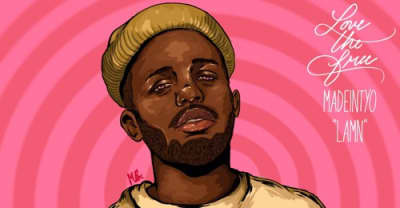 Listen to Madeintyo's "I Want" remix with 2 Chainz. 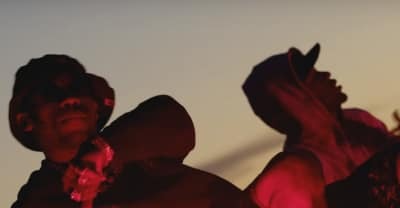 Watch the music video for Madeintyo's "Uber Everywhere"
Madeintyo And Left Brain Team Up On "Lamn"
Listen to Madeintyo's 'You Are Forgiven [Disc 2]. 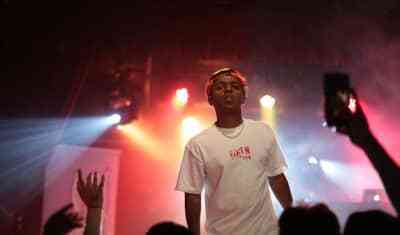 At The FADER FORT in Austin, Metro Boomin and Madeintyo discussed trust, Snapchat, and vintage glasses.